Three in a row? Mercedes to clinch constructors’ title in Malaysia? Formula one teams have welcomed the move by US firm Liberty Media to purchase the sport’s commercial arm for $8bn. Liberty Media has recently bought nearly 19 percent of the F1 group, and will raise its stake to more than 35 percent by next year. Al Jazeera’s Florence Looi reports from Singapore. F1 Bahrain Grand Prix 2016 – After Practice 2 – Renault A very severe punishment for Kevin Magnussen – TV3 Sport F1. 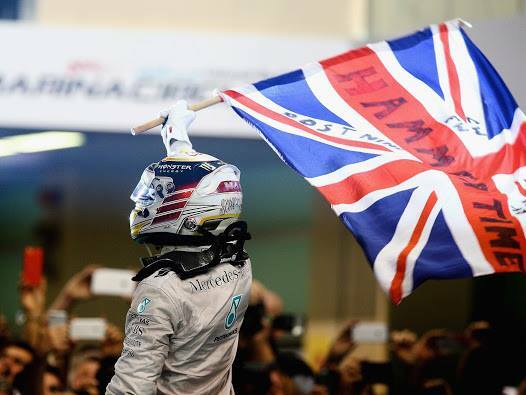 Lewis Hamilton World Champion 2015! LEWIS CARL DAVIDSON HAMILTON wins the 2015 United States Grand Prix and takes the 3rd Formula 1 WORLD DRIVERS CHAMPIONSHIP TITLE.